A place where you can experience exhilarating worship, authentic love, a sense of belonging, family and meaningful relationships? 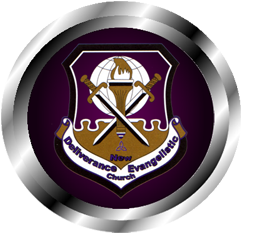 You've found New Deliverance Evangelistic Church! You'll find more than church and more than just a place to visit on Sundays. You'll find real people just like you, a relevant life changing message just for you, an atmosphere that promotes freedom in praise and worship, a church that is obedient to the move of the Holy Spirit and a body of believers seeking an incredible, extraordinary God together! Welcome to New Deliverance. It is our prayer that as you navigate through our ministry pages, you will experience our commitment to fulfilling the purpose that God has for us. If you are looking for a place to worship, we invite you to join us. Our doors are always open to you. At New Deliverance, we believe in corporate prayer, interactive praise and worship and in holiness as a way of living. We strive to strengthen the body of believers and equip them for works of ministry. 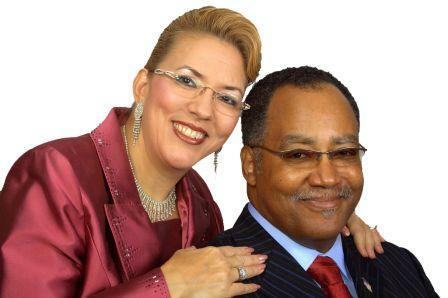 We invite you to visit us and experience an atmosphere of spiritual edification and love. Here God's Word is taught, holiness is preached, believers are grounded, discipled and strive toward spiritual maturity. Allow us to minister to you as you journey through our pages and receive what the Lord has for you. We would love to have you join us for church this weekend at New Deliverance. We thank you for your online visit and pray that it will prompt you further to visit with us in person. We believe that you will be blessed greatly as we share in worship and praise to our great and wonderful God. You are not here by accident. You are always welcome at New Deliverance. God loves you and so do we! ©2018 NDEC. All rights reserved.